Collaboration and outsourcing are essential in the creative industries. 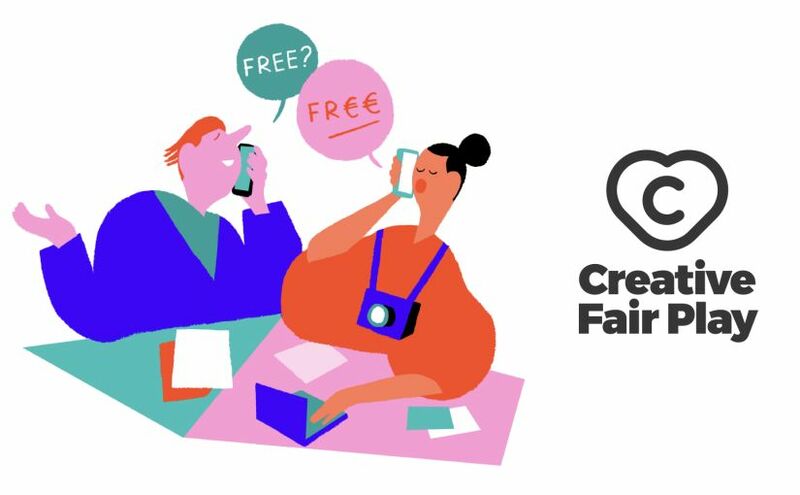 The success of your partnership – temporarily, on a platform or through intermediaries – strongly depends on the equilibrium between all parties, that’s Creative Fair Play. Creative Network and Flanders DC present seven best practices to collaborate successfully with creative entrepreneurs. After all the commotion around free pitching and authorship over the past years we thought that this can be a start in changing the way we work together. Share the 7 best practices to collaborate successfully on social media, and put the logo with a link on your website and support this initiative.